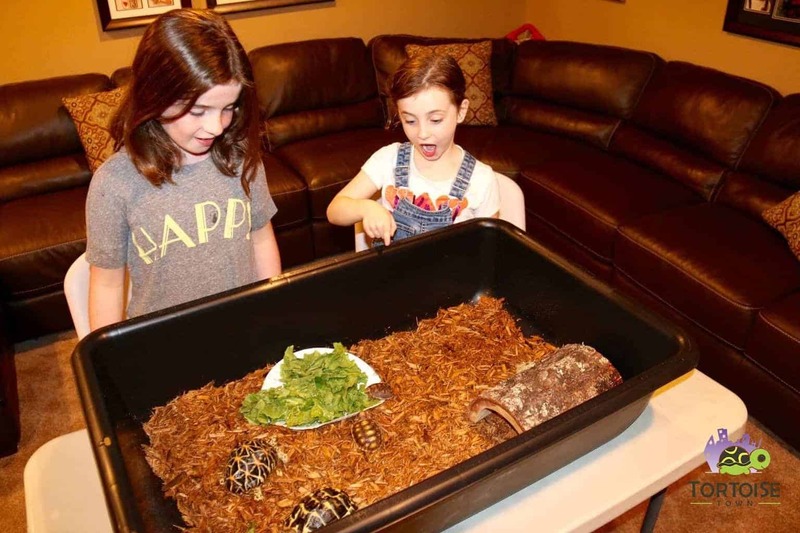 Medium Tortoise Tub pet tortoise enclosure. Perfect for small and medium tortoises alike. Small and Medium Sized tortoises can be kept in this enclosure. Dimensions: 36″L x 18″W x 7.5″ D. When possible it is always best to opt for the larger tortoise enclosure when practical.